"Dr. Cofer is a great dentist." Dr. Cofer provides the best treatment, and made my visit very comfortable! "Dr. Cofer did a phenomenal job cleaning my teeth! " "Dr. Cofer is thorough, sensitive to making your visit as comfortable as possible." 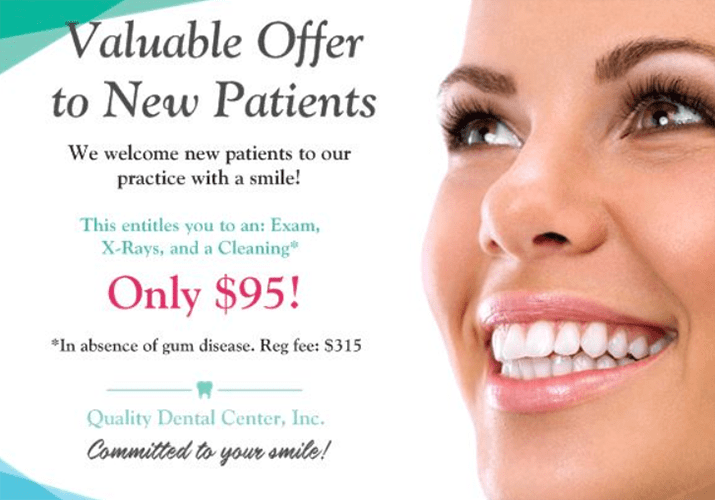 Quality Dental Center Inc. accepts only PPO plans, here are a list of a few PPO plans we accept. We also do payment plans on CareCredit. 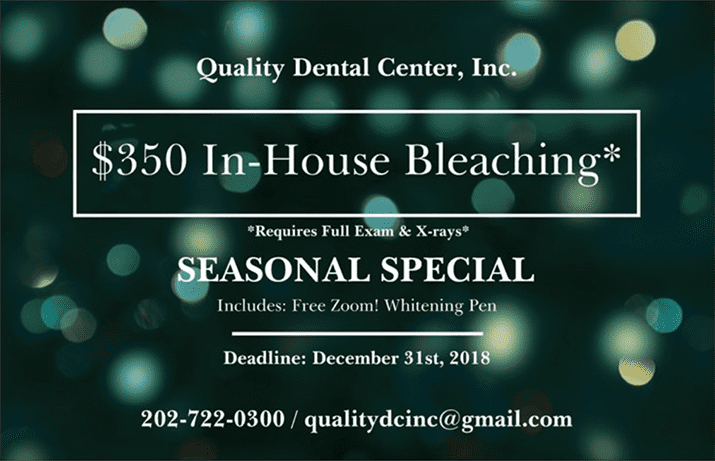 Please call our offices for more information. Enjoyed your visit? 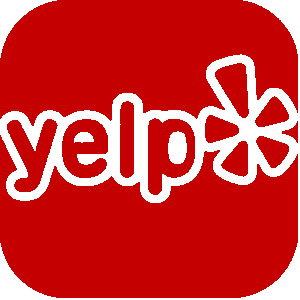 Please leave us a review on Yelp!